Do you follow a lot of people on Instagram? I sure do, especially people who’ve made a career out of their social media profiles. 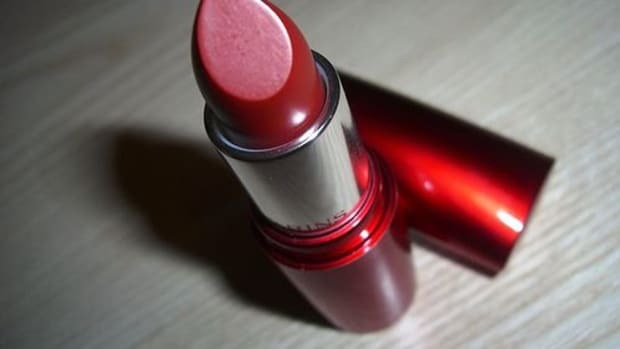 And while I usually respect those I follow, as well as pick up some beauty inspiration along the way, a sketchy pattern has emerged –- petty promotion of certain beauty products that are plain gimmicks and may actually do more harm than good. Here are four IG beauty trends that need to die, now. 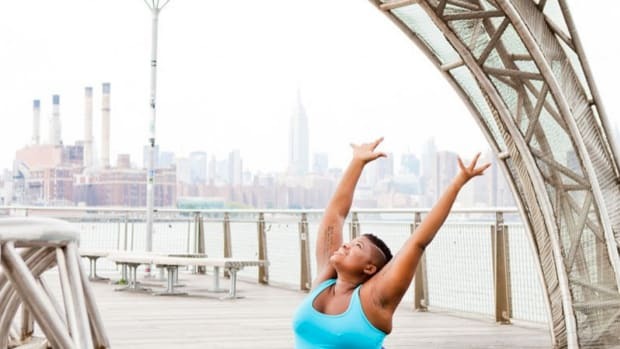 Waist trainers have their place, particularly as a support system for posture and weight lifting, but that, my friends, is where the benefits end. The way waist trainers are being promoted on IG is as a slimming mechanism on the trek to an impossibly exaggerated hourglass shape. Jessica Alba, the Kardashians, Blac Chyna, and Amber Rose, among others, are vocal about using waist trainers to cinch in their waists, particularly to hone their post-baby bodies. The irony is that while a waist trainer may offer very temporary effects, once you stop wearing it, fat will return to where it was before. That is, there is no evidence they are able to mold your body into a specific shape, long term. Even worse, the more you wear a waist trainer, the more susceptible you are to unpleasant side effects, including skin irritation, acid reflux, breathing difficulties, bruising, and numbness. Bottom-line: leave this trend where it began, back in the 16th century. The best way to tighten your core is to strengthen the muscles in your abdomen. Don&apos;t stop your workout session after cardio -- make sure to fit in abdominal exercises for maximum definition. There&apos;s no other (or better) way. If I see another “teatox” product being promoted as the end-all-be-all to the perfect body, I’m going to scream. The premise is as assuring as it is silly: sip on me and you’ll be thin. 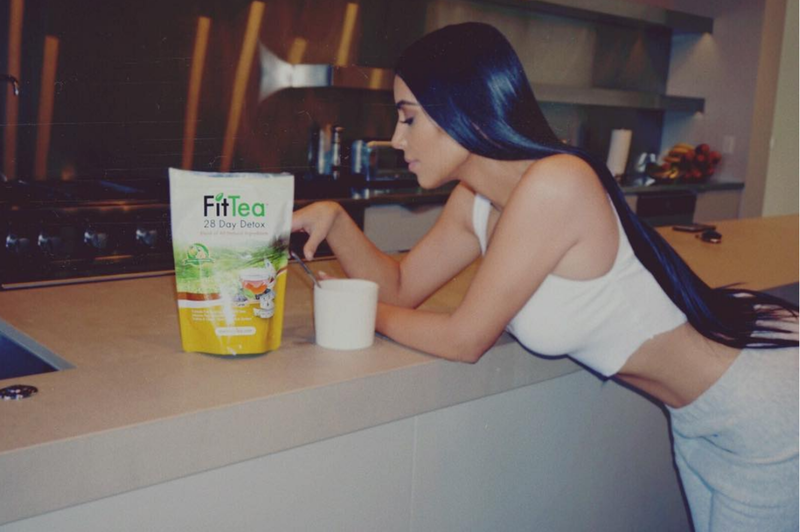 Hate to break it to you, but detox tea-glorifying companies such as Skinny Mint, SkinnyMe, Flat Tummy Tea, Slendertoxtea, Bootea, and Skinny Teatox are selling an empty promise on the back of clever advertising. With keyword “detox” at their disposal, these companies have shimmied their way into the scene as a “natural” and “herbal” way to lose weight. And, who wouldn’t fall for the charade? I know I did about two years ago. Surprise! It didn’t work. Worse yet, it left me feeling disgusted (the tea tasted terrible). The skinny tea program I followed required drinking tea in the morning and evening. Looking through the ingredients, I realized that the trick to the whole shebang was that I would be ingesting a high dose of caffeine (yerba mate, guarana, and green tea) to cut water weight and then a large dose of herbal laxatives (senna) to flush the system. The tea was strong, almost alarmingly so, and I intuitively felt that it would not be healthy to sip on this tea twice a day for the next month. Would my liver survive? I experienced cramps and diarrhea – something the IG celebrities I follow did not warn me about. The use of laxatives and diuretics can severely mess with your system, stripping your body of electrolytes and leaving you dependent on their effects to have a bowel movement. Pass, please. To shed extra weight, nothing works quite like a plant-based diet high in water-containing foods (raw fruits and vegetables), nuts, seeds, and legumes and low in animal protein, processed foods, simple carbohydrates, and refined sugar. 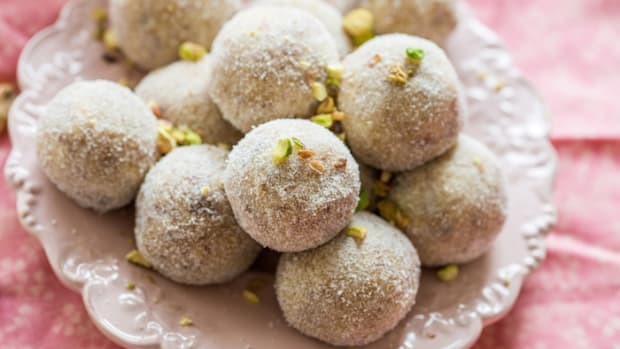 Tea is a great addition to a healthy diet and may even help to boost the metabolism and other bodily functions that lead to weight loss, but don&apos;t overdo it with the potent diuretics and caffeine -- stick to a cup of matcha tea in the morning or a mixed herbal tea in the afternoon to stave off hunger. Meanwhile, don&apos;t regard tea as a solution to excess weight, because it&apos;s only partof the puzzle, not the only piece. I completely understand and respect those fascinated by makeup and the artwork that goes into it. I follow a lot of beauty bloggers on IG who do makeup tutorials or promote either their own pop-up makeup lines or those of others. 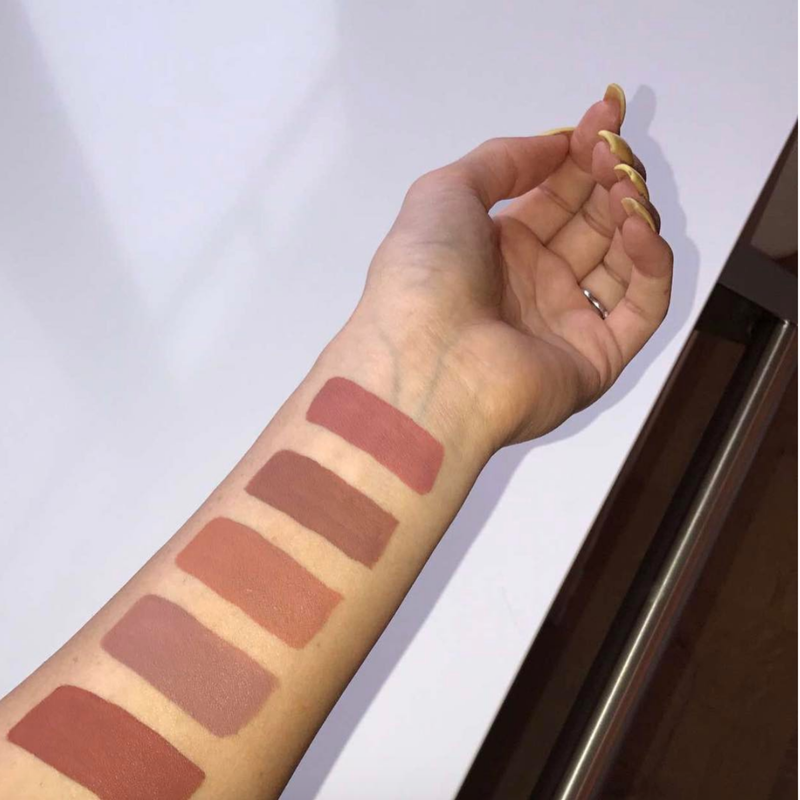 Kylie Jenner’s Kylie Cosmetics brand stands out among the others. The hype is there – it’s Kylie Jenner’s brand after all – but are her products really that innovative, quality, and safe? No. They’re not. At this point, with all we know about the toxins in cosmetics, it’s time to get over what brands are fashionable and instead think about what’s actually in what we put on our skin. In a random Kylie Cosmetics product I found online, there’s isododecane, nylon-12, diisopropyl dimer dilinoleate, trimethylsiloxysilicate, polypropylsilsesquioxane, silica, disteardimonium hectorite, flavor, propylene carbonate, synthetic fluorphlogopite, tin oxide, bismuth oxychloride, and a bunch of other colorants and preservatives. I can pronounce none of those ingredients and thus doubt they’re doing me any good. So, what gives? Instead of falling for Kylie’s or any other makeup brand your favorite IG stars are wearing, do your research and make sure you aren’t just purchasing what’s attached to a celebrity, but rather than what’s actually made with a nod to natural, pure, and organic ingredients. It has long been a bit more difficult to find effective natural cosmetics, but today, it’s impossible not to find them. There are so many incredible ingredient-conscious makeup brands out there that go the extra mile to offer you the same quality of tried-and-true makeup products, but without the chemicals. 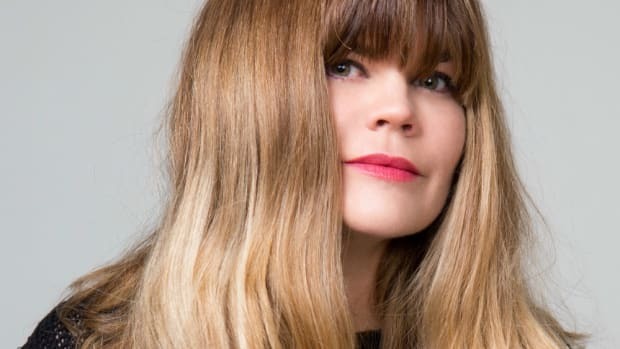 Juice Beauty partnered with Gwyneth Paltrow to develop high-performance makeup made with certified ingredients. Meanwhile, I’ve searched high and low for a proper organic lipstick, and finally, Axiology came in the with most incredible lip products. The colors are rich, the application smooth, and the effects lasting. 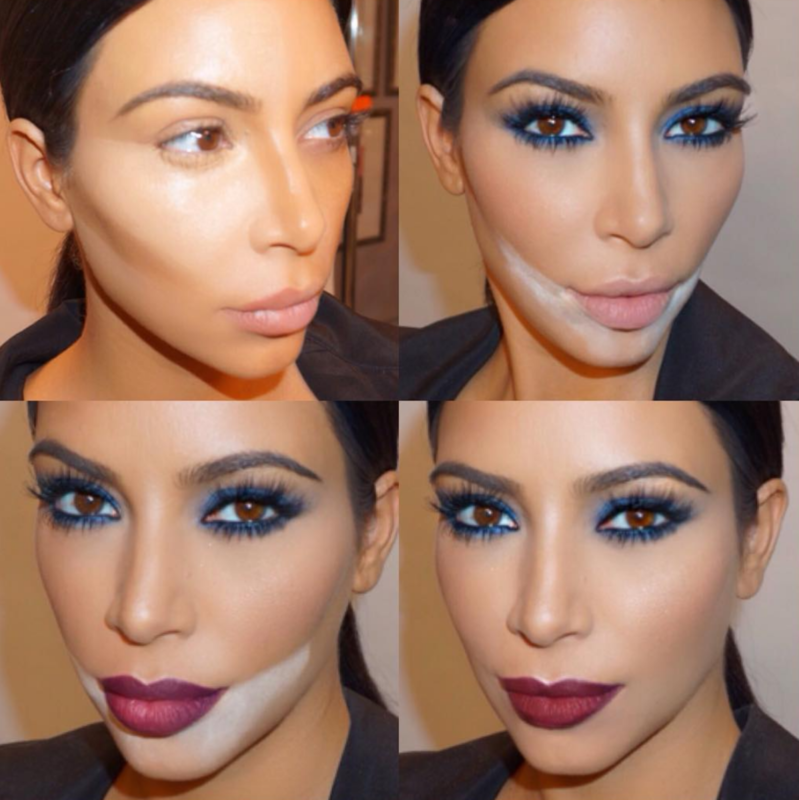 In the same vein as makeup, let’s talk about contouring. There’s nothing wrong with the aesthetic concept, it’s just what it does to your skin that draws concern. Popularized by the Kardashians, contouring is the process of applying makeup to carve out your best features, accentuate others, or completely change the perceived shape of your face. Contouring goes beyond a few dabs of blush on your cheekbones or temple – it involves layers and layers and layers (and even more layers) of makeup. These layers can clog your pores, aggravate skin conditions like acne, and ultimately age your skin, especially if the makeup you’re using is a mainstream version full of unrecognizable ingredients and likely toxins. 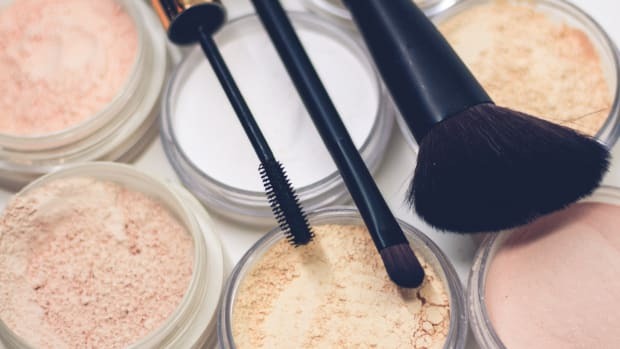 If you contour regularly and wearing so much makeup while you exercise or hustle through your day-to-day routine, the sweat, heat, and other environmental aggravators only compound the effects of the clogging. 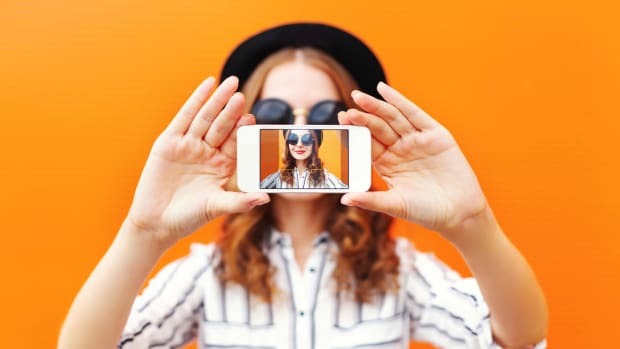 So while you may look fresh for your selfie, the moment you walk into sunlight, you&apos;re ultimately compromising your beauty underneath all the layers. Even the queen of contouring, Kim Kardashian, has recently announced she&apos;s over it. 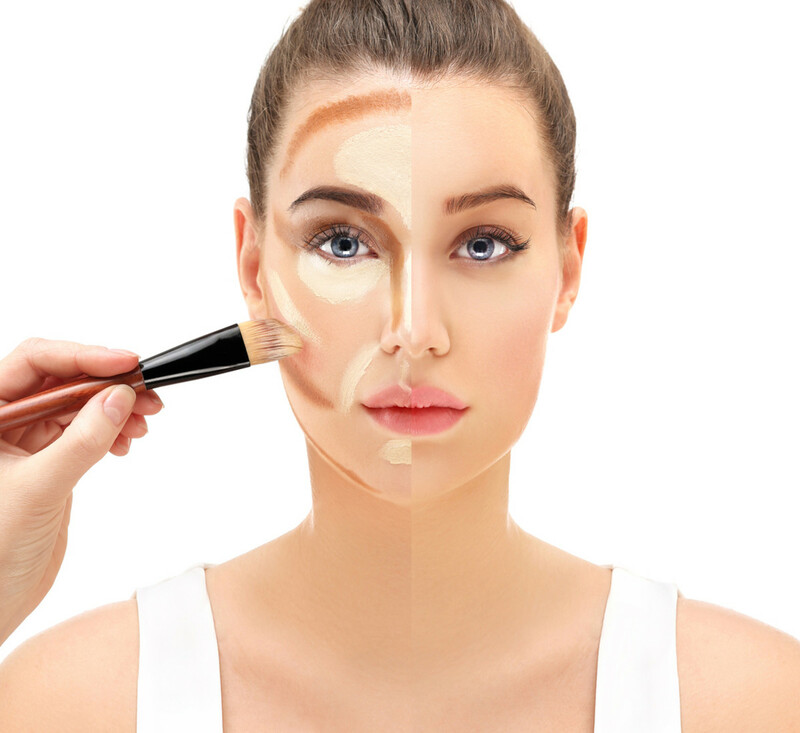 For a contouring effect using as little makeup as possible, use a natural powder or light foundation (I love RMS&apos;s Living Luminizer) and apply it along your cheekbones, down the bridge of the nose, along the inner corners of eyes, and on the cupid&apos;s bow above lips for a natural glow that accents your best features.